Fuel contamination is a common problem with the 6.7L Ford Powerstroke (Scorpion). This OEM kit from Ford contains all of the parts that need to be replaced. To ensure that your fuel system does not become contaminated due to future CP4.2 Failure. 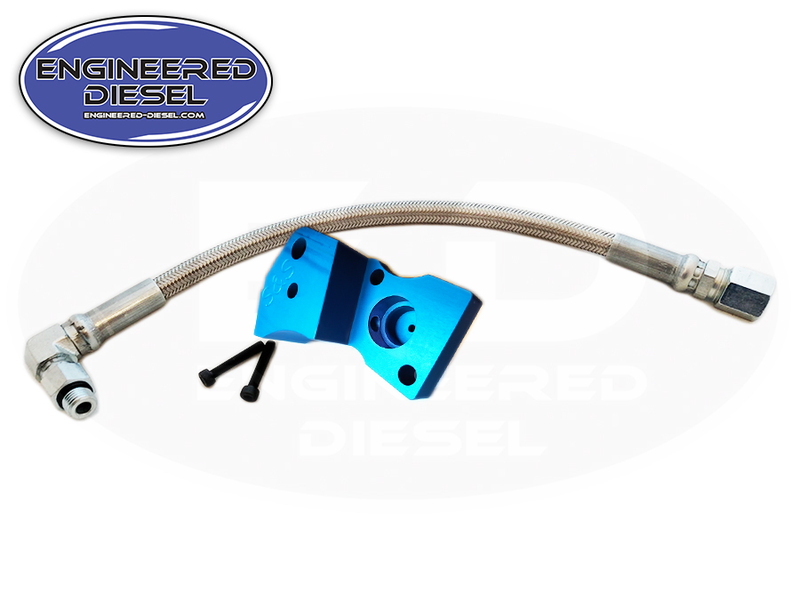 Click the button below to add the Fuel Contamination Repair Kit - OEM - Ford Powerstroke 6.7L 2011 - 2014 (EC3Z-9B246-A) to your wish list.